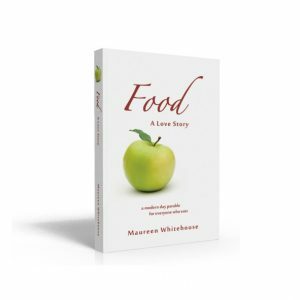 Maureen personally recorded this meditation to accompany Food: A Love Story. 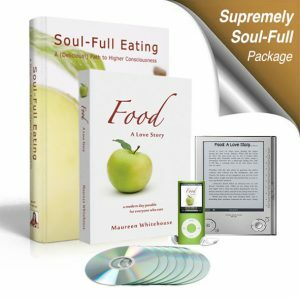 Listen to it daily as you read the book, or as you follow along with the Food: A Love Story 30 Days of Soul-Full Eating Program. Eat your way to Enlightenment! 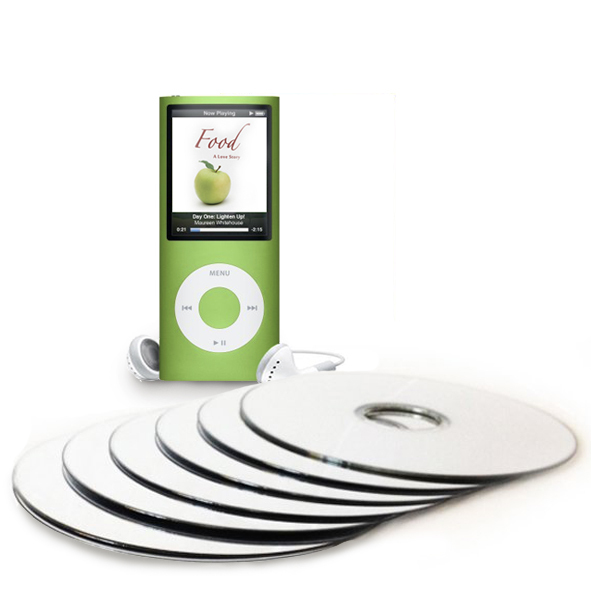 Download the free mp3 instantly.